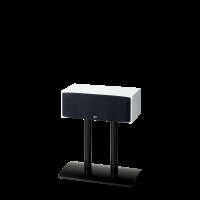 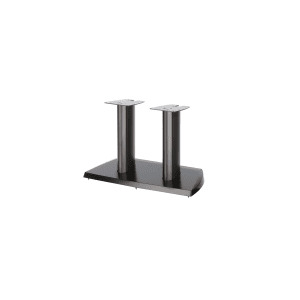 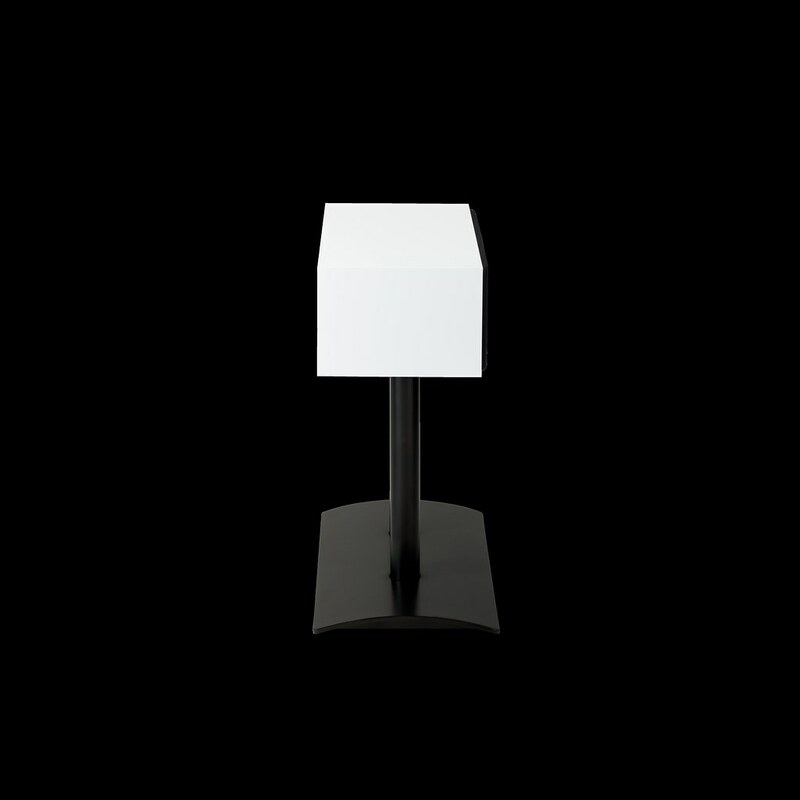 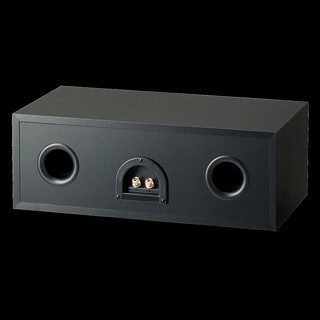 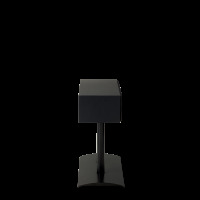 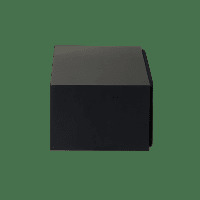 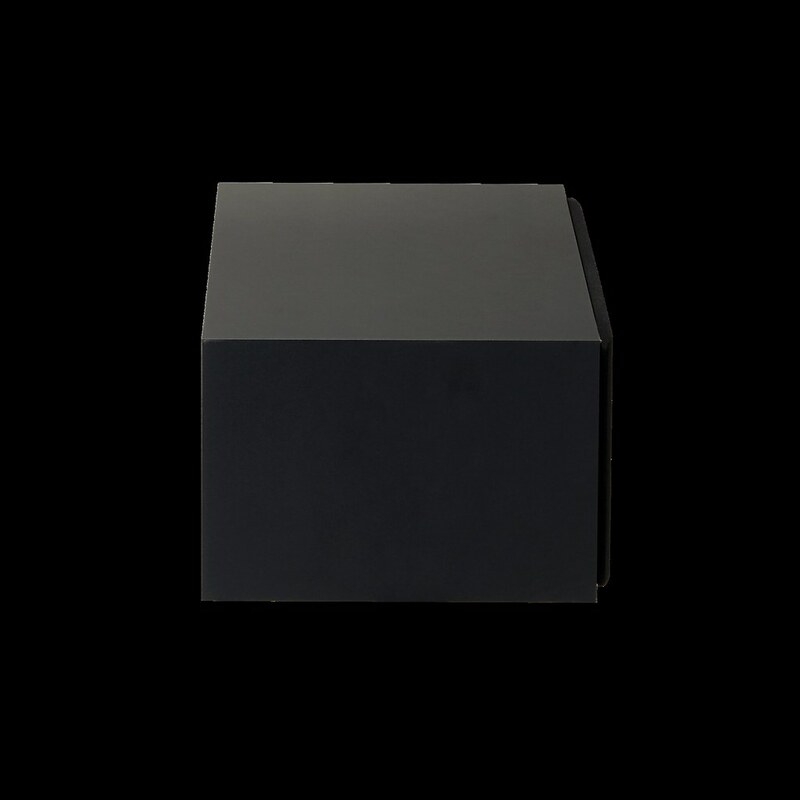 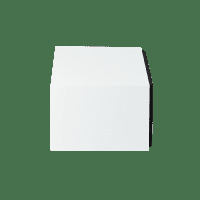 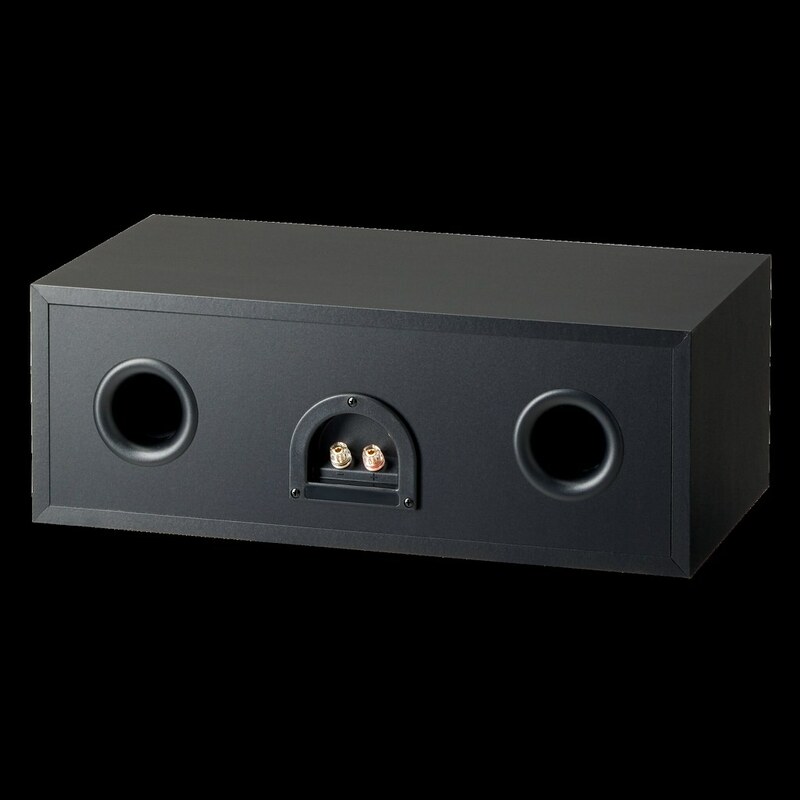 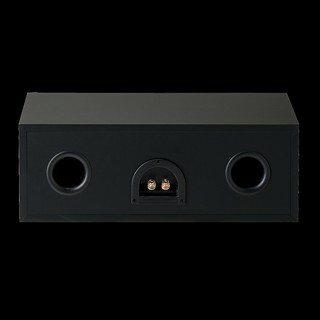 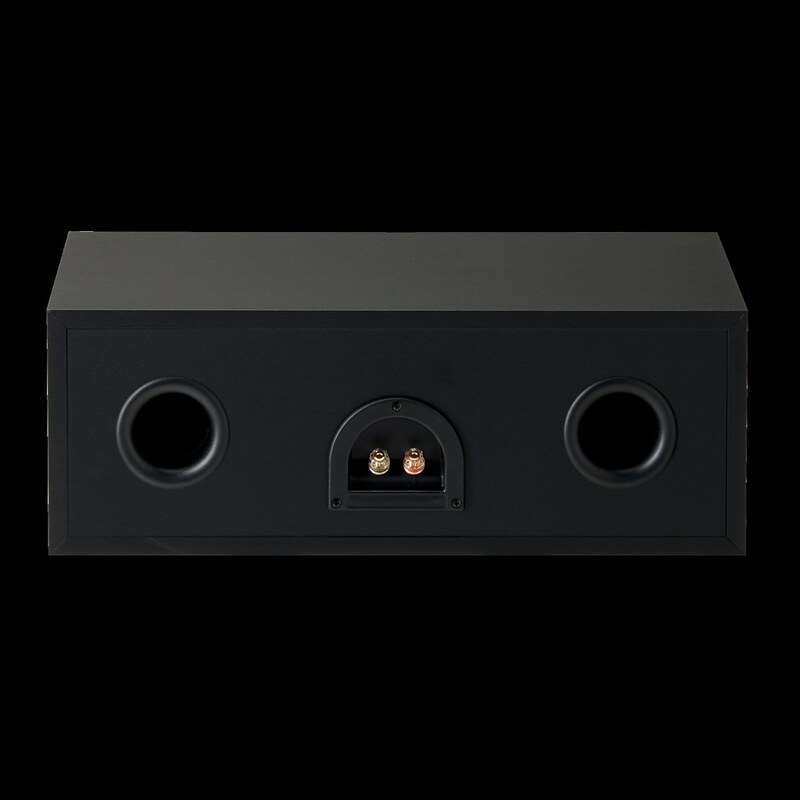 17-3/4-inch tall stand for use with Monitor Center 1, Monitor Center 3, Studio CC-590/CC-690 or Signature C3/C5. 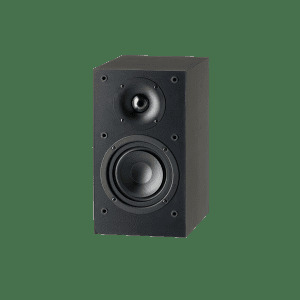 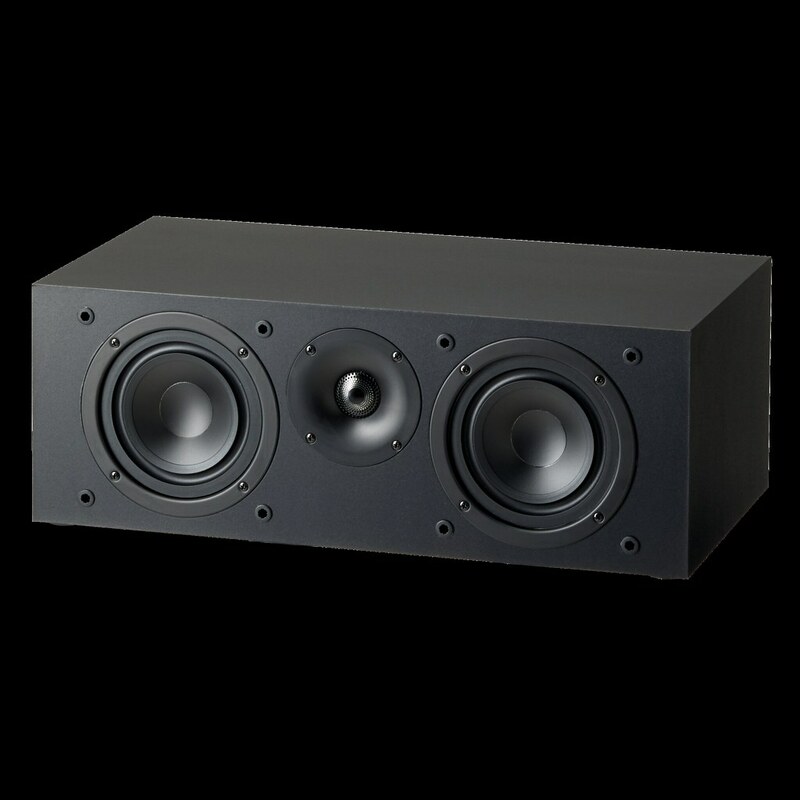 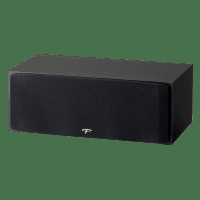 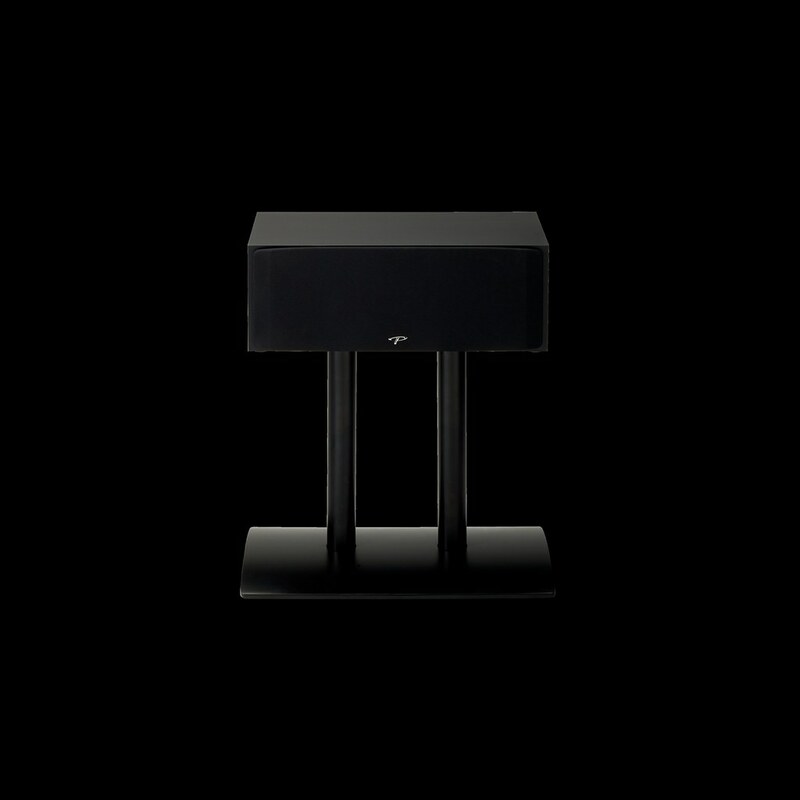 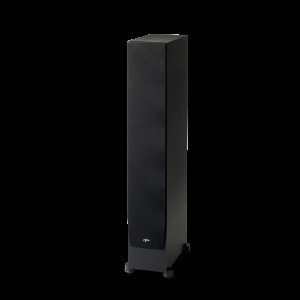 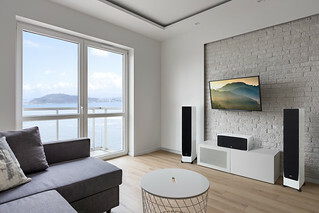 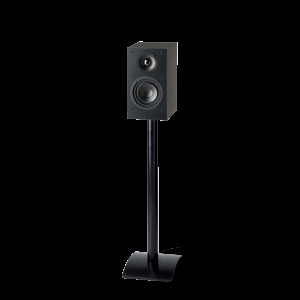 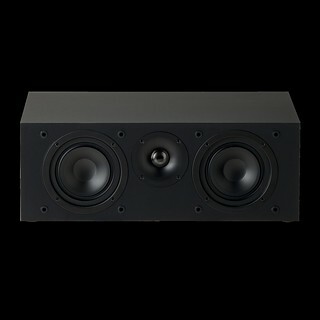 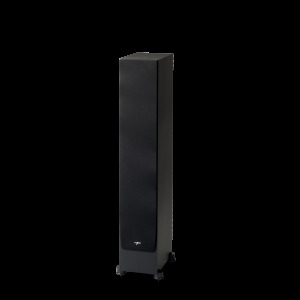 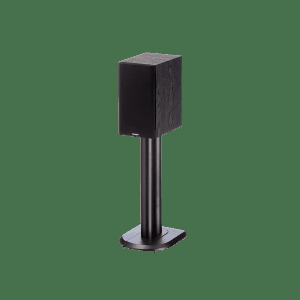 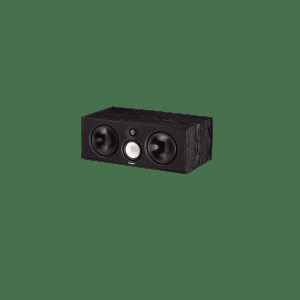 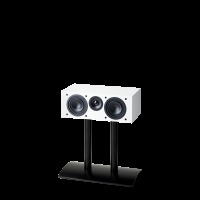 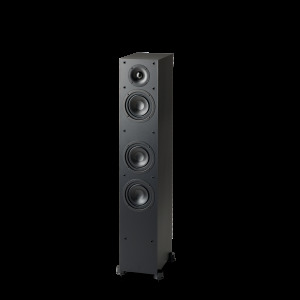 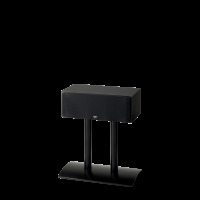 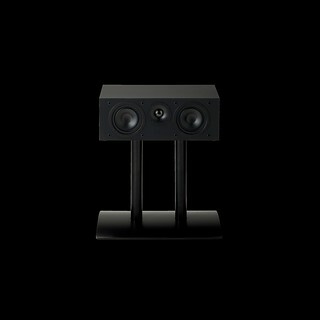 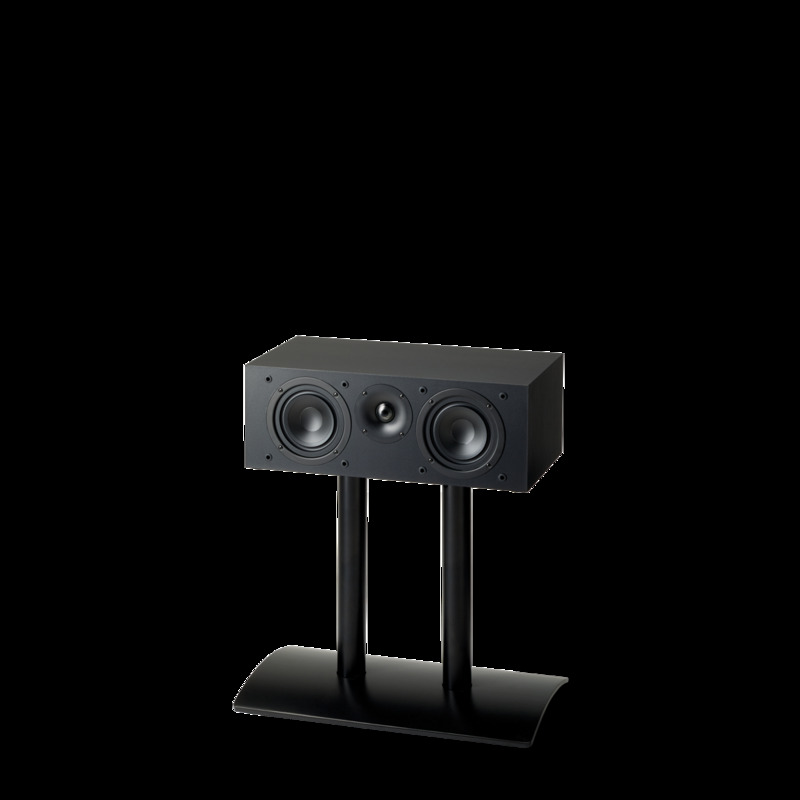 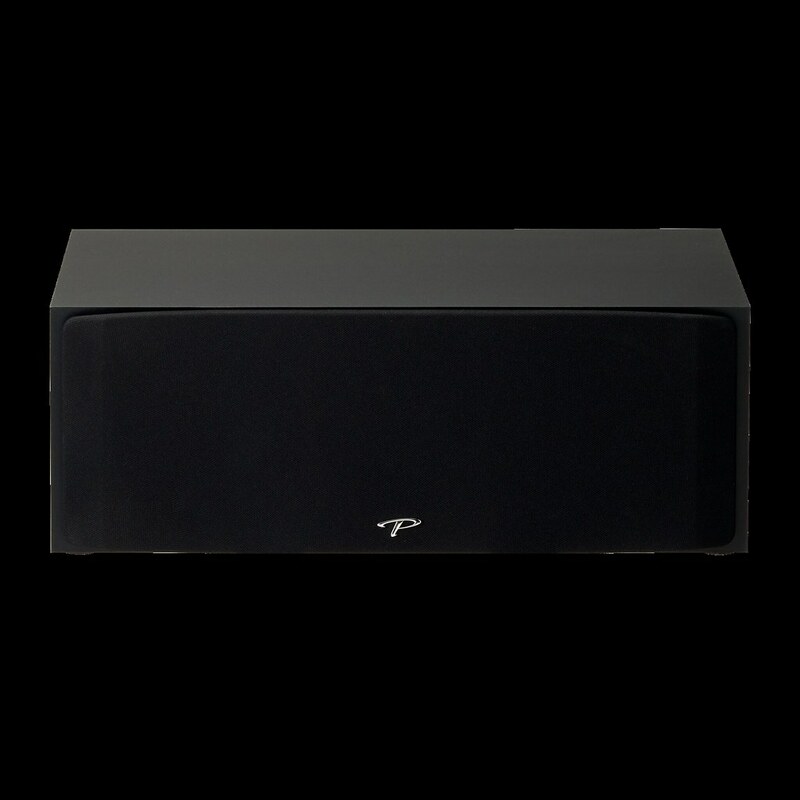 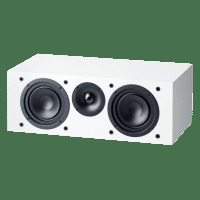 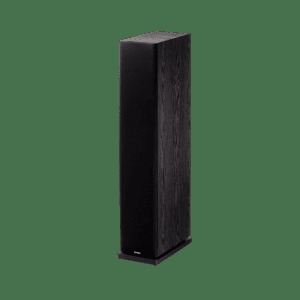 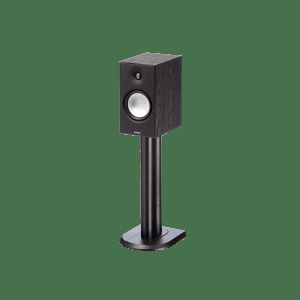 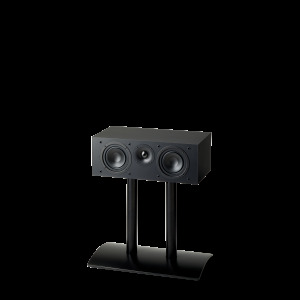 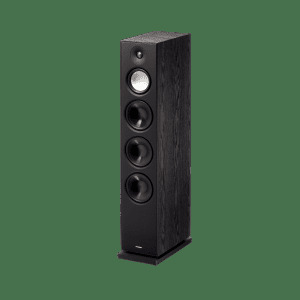 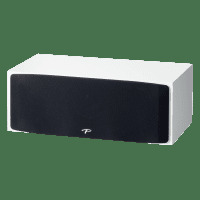 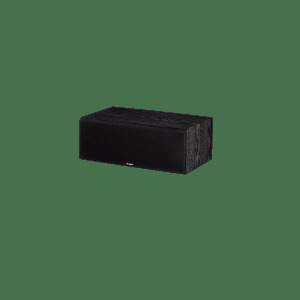 How did PARADIGM make the MONITOR SE SPEAKERS sound so good, but cost so little? 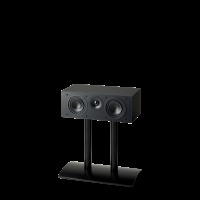 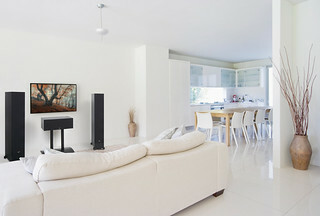 Sure, you could buy these for a secondary home theater room, but they sound so good, you might be tempted to replace your primary system with these...I don’t know how they put their better speaker technology into these and yet kept them affordable, but Paradigm has designed the uncommon speaker system for the common man. Recommended!